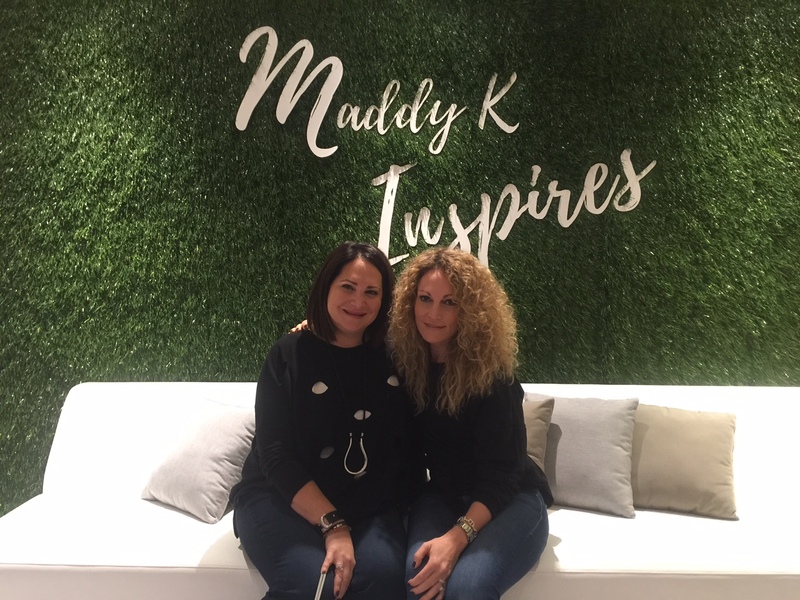 Last weekend, Lisa and I had the opportunity to speak at, and participate in, the Maddy K Inspires Retreat in St. Sauveur, Québec. As big believers in communication and authenticity, we were excited to let it all out; to share the stories of our pasts – and how where we come from contributes to who we are today. We spoke about evolution; about embracing change, spreading our wings and flying. 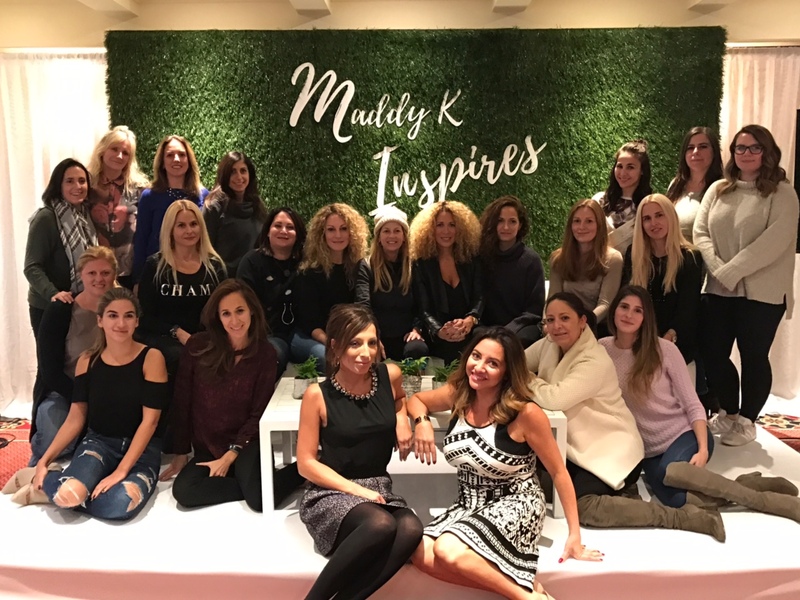 We discussed growing personally and professionally – DESPITE the odds we may feel are stacked against us. Lisa and I believe, passionately, that we all have it in us to reach our fullest potential. We even shared our own tips, developed through our own experience, for how to evolve successfully and happily. It takes work and perseverance, but we can all get there, one step at a time. As always, we both felt empowered and excited about sharing our stories. There is something incredibly liberating about authentic sharing; about letting go of the fear and telling it like it is. And that is the foundation of Wise Women Canada. We all have stories that make us who we are. Sharing those stories makes us feel like we’re part of a community; a sisterhood of women with whom we have much more in common than we think. We can all learn so much from each other by speaking our truths. But in addition to feeling wonderful about our talk, Lisa and I were both exhilarated by the women we met and connected with throughout the weekend. It’s so rare to be an an environment of women that is entirely supportive and uplifting. Each and every participant was excited to be inspired and empowered. To learn. To share. The energy was beautiful and energizing and we both took that home with us. To Maddy K and Natasha Gargiulo, thank you for an incredible opportunity and a life-changing experience. To the beautiful, strong women we were blessed to meet, thank you for your passion, support, encouragement and inspiration. This blog is dedicated to all of you.